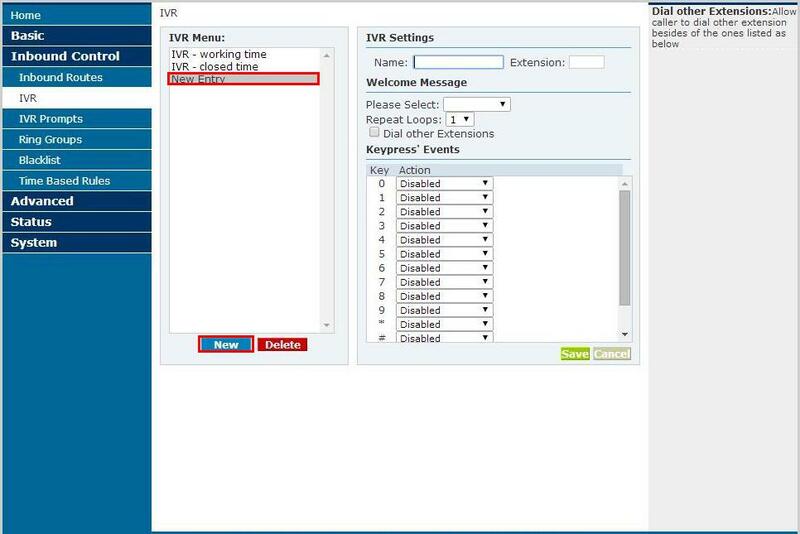 Interactive Voice Response (IVR) is a telephone system feature where callers interacts with the company’s host system via recorded voice messages. 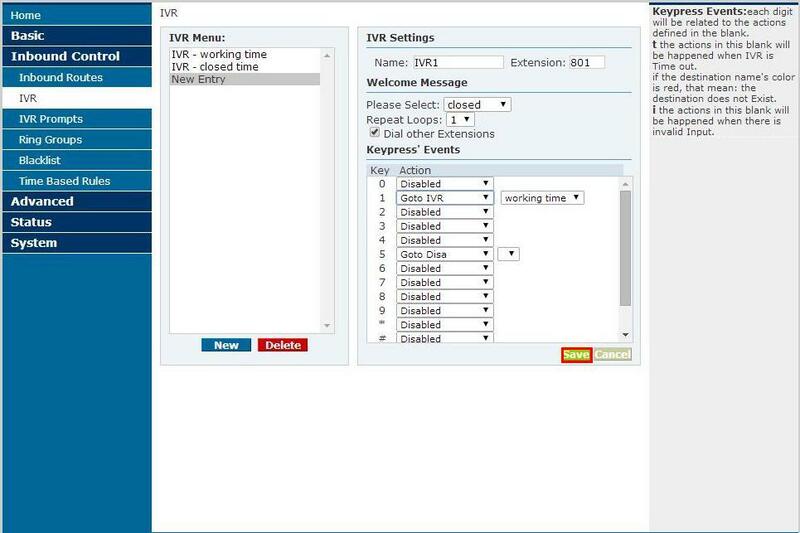 All of our IP PBX are integrated with IVR system. You can configure an auto attendant to pick up your calls. The caller will hear customized interactive recordings that will lead them to a specific destination (e.g. your company’s departments). E.g. Thank you for calling Company X Call Centre. Please press 1 for your account details, 2 for technical support, 3 for customer service. The caller should select the option that they prefer and your company’s Interactive Voice Response system will then select the appropriate response according to the caller’s input. The recorded messages can be edited based on your company’s requirements. You are able to record greetings, department names, play advertisements and so on. We also offer pre-recorded messages and you may change them at any time as often as you wish. This Interactive Voice Response System is ideal for SME Enterprises that often receive excessive phone calls. It helps to reduce costs and improve caller’s satisfaction. Callers are able to receive information that they need at any time.